Hi friends! You won't find any squirrels here today. Or chipmunks. Nope. I left them at home, hopefully in the good hands of house sitters that are feeding them. And the cat. Who is probably hiding under the bed. 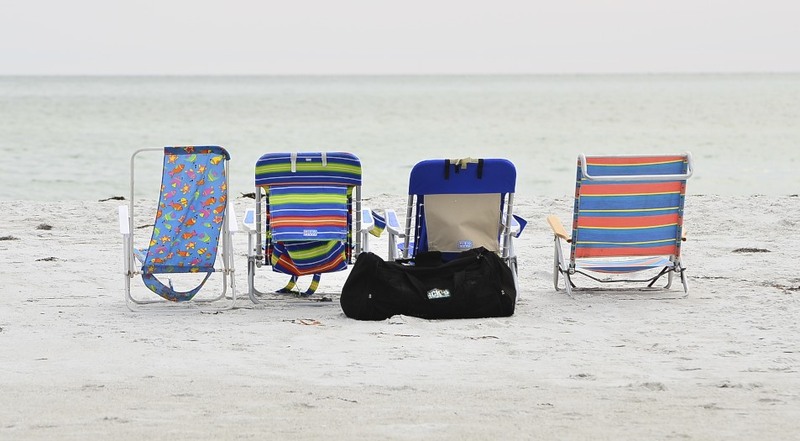 What you will find here today is our first day of vacation on Anna Maria Island. I love coming here. and annoyed seabirds who tire of my pestering them for photos. All I have to say to him is "Get over it!" Great images that more than tells how nice it is where you are. Very nice. I am envious of the bird photos. 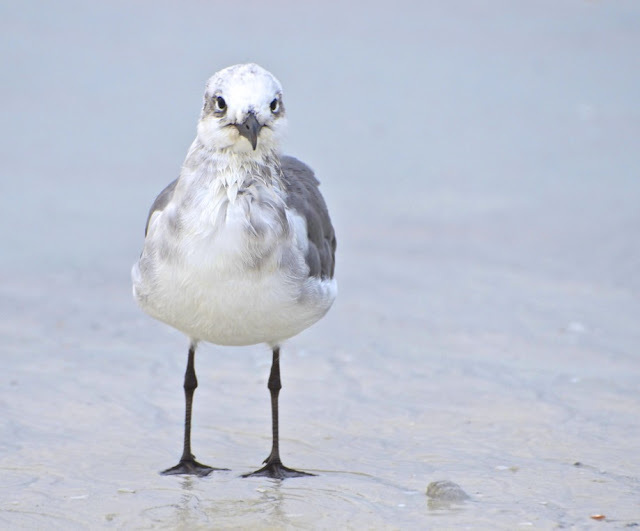 I guess Florida birds love to pose whereas California birds love to tease and torment photographers. 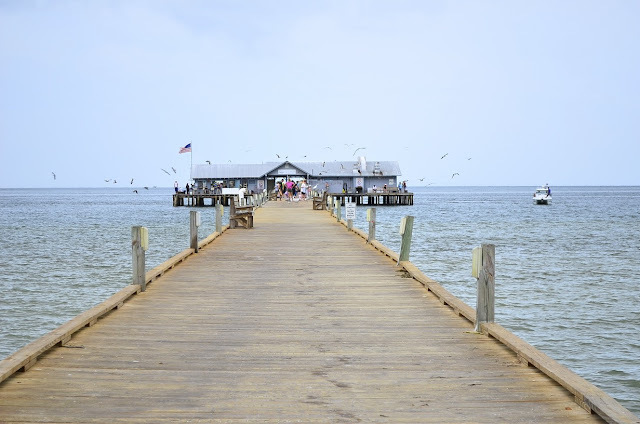 old florida sounds heavenly! enjoy!!! It looks and sounds heavenly, Reena! I do hope you have a fantastic vacation! And, yes,I agree with Faye, enjoy the beach, the seabirds, the sunset and a great wine! Enjoy! looks lovely! have a wonderful time! Gorgeous photos. Looks like you're having a relaxing time. It looks like paradise! Enjoy. Gorgeous photos! I miss FL beaches. It looks wonderful. How can you have a relaxing fun time on a crowded beach! Have a great time, this looks like a wonderful place, very calm and serene. I'm sitting at my kitchen table photographing hummingbirds outside my door. Hopefully, some of them will come out. Have fun love the Egret never realized their feet are a bright yellow. Enjoy! your post are simply fabulous!!!!!!! Holy smokes the photos are all great, but that first one just reached out to me! Wow. Stunning! Love that very first photo, just heavenly! Enjoy the rest of your vacation. that's my kinda vacation, one where you get to actually relax. one where you can just make the ordinary, extraordinary!!! gorgeous group of pictures, a lil bit of everything!! Looks like heaven to me! Hope you have a wonderful vacay!! Oh look the egret matched his shoes with this eye makeup .. he could be in The Hunger Games movie! What a wonderful place. Enjoy! Your surroundings are amazing. Hope you have an awesome time! Ah, the beach. I live near it and hardly ever go over there, can you believe it? Unless I'm birdwatching, of course. Have fun. Mmmmm.... wouldn't it be grand to be able to lay on a white beach today. Thank you for sharing your photos with us! love the feet on mr. egret and the seagull really does look kind of pissed...that's funny ! Beautiful. Love the whole series ..Lead me to the Beach . I love the beach but live on the Prairies. What a lovely location! It looks so peaceful and beautiful! It all looks so lovely and relaxing. Reena, what spectacular images, seem taken from paradise:) enjoy it and relax. My favorite is the snowy egret, don't think I've ever seen one before. I LOVE the matching yellow feet and face mask! And that goofy looking seabird does look annoyed at you, he is so funny. Can you tell I'm a birdwatcher? Hope you have fun! iam with you in spirit ..thank you so much for sharing this little piece of heaven!! 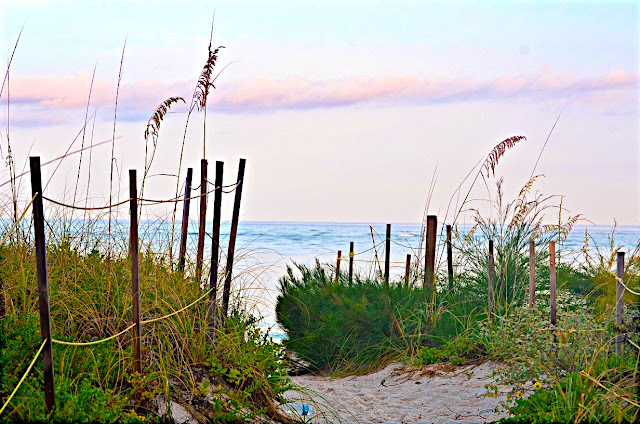 Anna Maria Islands is one of my favorite places on earth:) I haven't been there in nearly two years...maybe this year! Loved catching up with all your amazing bird photos! Lovely! I could certainly do with a little Old Florida right about now. these images are fantastic. enjoy your vacation! Oh my goodness, the feet on that egret! It sounds like a lovely place to have a vacation, and I hope that you enjoy every moment. 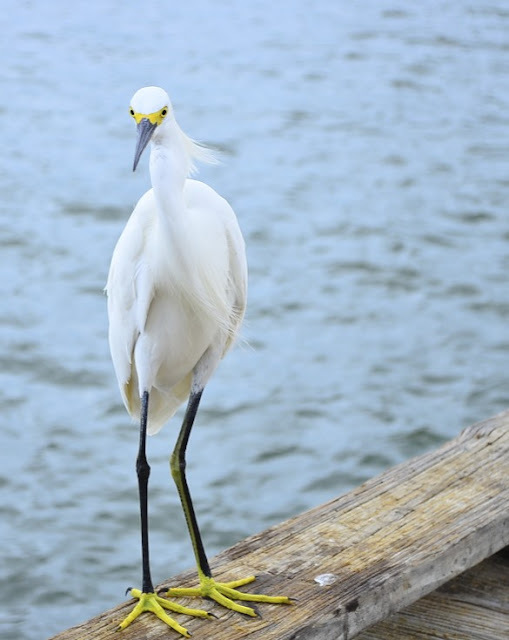 Can't get over the neon yellow feet on the egret. Simply amazing. PS - the cow is a she, and pregnant. It is so nice to know that there are still parts of Florida that are relatively untouched. Your photographs are wonderful Reena, and it looks like a perfect place to vacation. P. S. Enjoy every moment of your vacation! enjoy your vacation - will look forward to your photos - oh yeah - if you haven't noticed it's hot down here! Have a great vacation Reena! You are not far from my hometown of Clearwater. This is a very nice series. The first shot is my favorite. What wonderful shots! It looks like a beautiful place! Enjoy your vacation! Nice pictures, I like these very much. 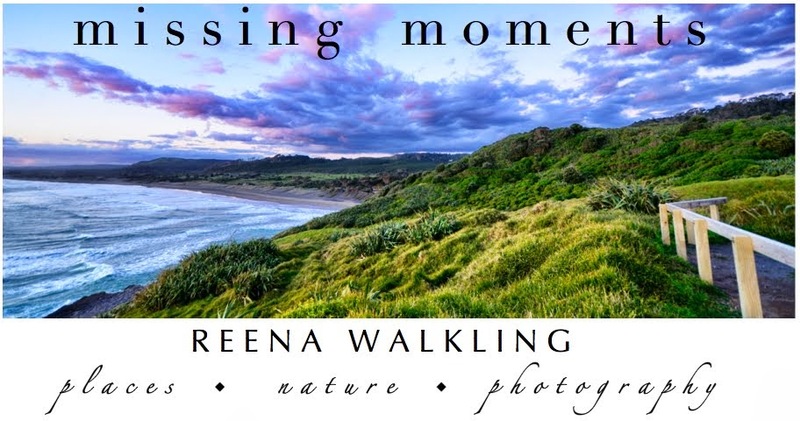 Such gorgeous photos, Reena. They capture beach life perfectly. I've heard good things about Anna Marie Island. Looking at your photos, it looks like a great place to relax! Hope you have a wonderful vacation!!! This makes me want to go to the beach. 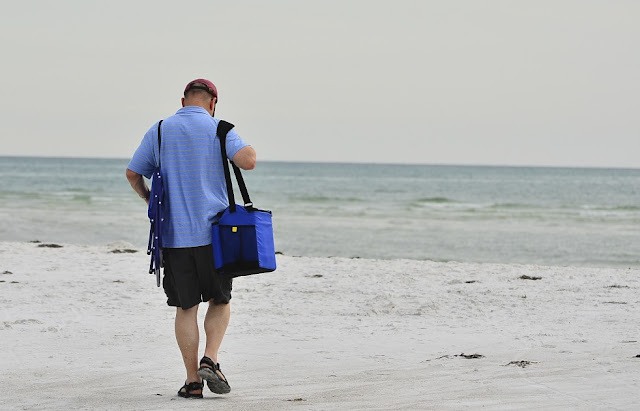 But now that you TOLD the world about Anna Maria Island, it won't be pristine any longer. LOL Just kidding. It looks so wonderful and serene. Have a wonderful time! Heavenly! Eat some shrimp and crabs for me! I am very very jealous right now. Your vacation view is WAY better than mine. I can see why you love it there. Ohhh more more, I want more... Snowy Egrets, wide open beaches, & a good hubby (of my own, of course, heheheee) who'll carry more wine for more sunsets! LoL! Beautiful! Hope you'll enjoy some cool ocean breezes for me! 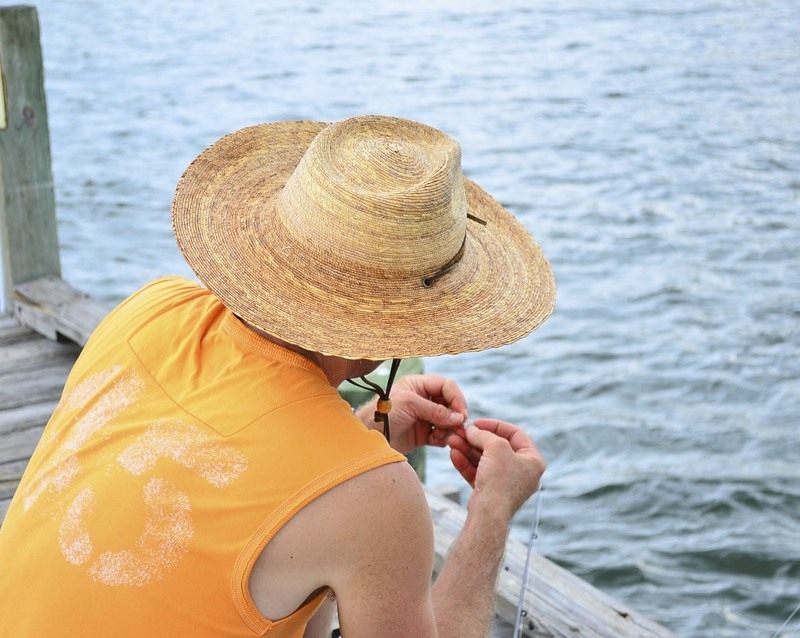 Beautiful pics -- soothing, peaceful blog! Love it!